Matt Curl is the former promoter at Fairbury American Legion Speedway. 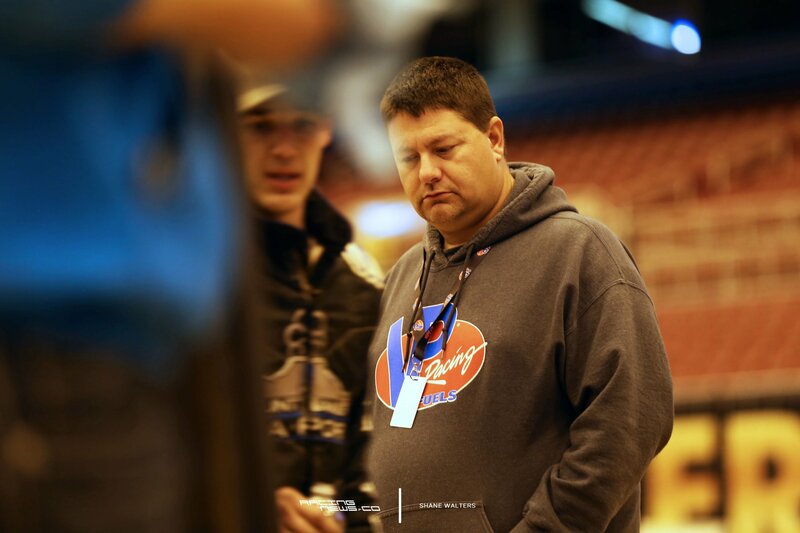 He then moved up the dirt racing world to World of Outlaws Series tech director. Recently though, he received a promotion. 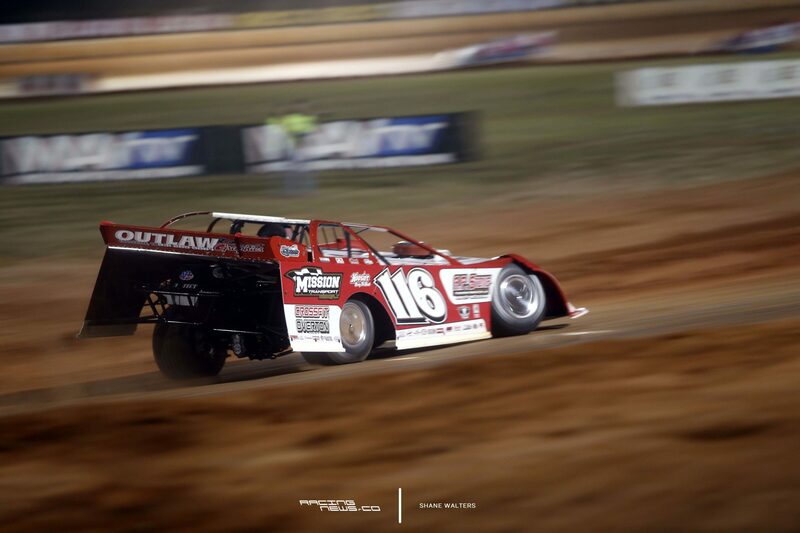 In mid November it was announced that Matt Curl will lead the World of Outlaws Craftsman Late Model Series. Already, the series has announced several important changes for the 2018 season. Those changes were announced at the PRI show in Indianapolis. The 2017 payout structure for the WoOLMS regulars has been adjusted. It will extend beyond the traditional 12 drivers. In addition, only two rounds will count out of Florida speedweeks. Is the idea there to encourage more than 12, for the full tour? Typically, in years past, once a driver falls outside the top 12 it becomes much harder for them to remain on the tour. The bonus check is important for those guys. When they loose it and fall too far behind sometimes they are almost forced to drop for the tour. Is it just $300 from 12th on back? Or did you add $300 all the way through to 1st. So, there is now different tiers of the World of Outlaws Late Model Series payout, for series regulars. The regulars that remain on tour from last year to this year get an added bonus in comparison to the newcomers. Though, that only applies in the first trip to Florida. This is all brand new for 2018. 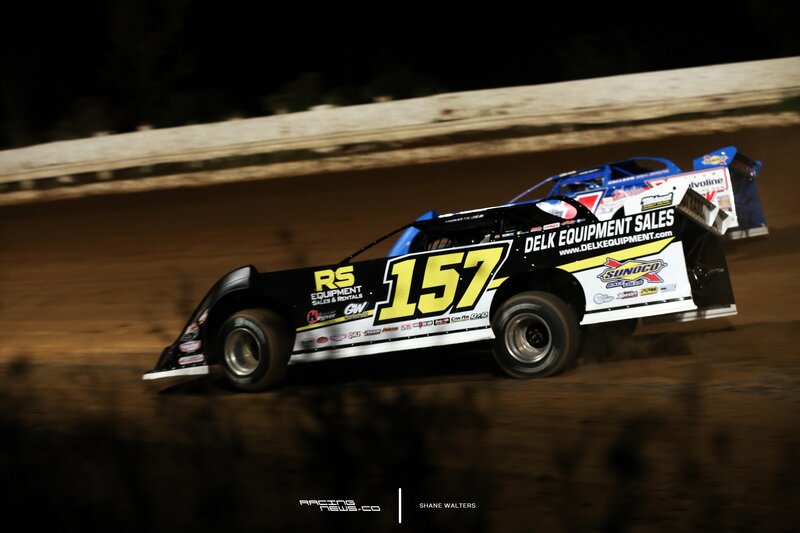 Last year, teams had to be in the top 12 to receive the WoOLMS regular bonus. Any driver that fell outside of the top 12 received no help via a regulars bonus. Now, as long as you have perfect attendance, you will be handed a bonus check regardless of your standing in the points. The bonus payout will drop if you’re outside the top 12. However, they will still get a small reward for their continued support of the tour. It gives drivers outside the top 12 a reason to continue the fight. If a driver has a few bad nights in Florida they might be discouraged to remain on the tour. The idea behind this is to soften the blow of a bad night during the week long Florida marathon. In theory, this should help keep a few more teams on the tour following the Florida swing. That’s basically a guarantee. It will be interesting to watch and see how long they stick around. Or maybe by seasons end, more than 12 drivers will have run the entire tour.